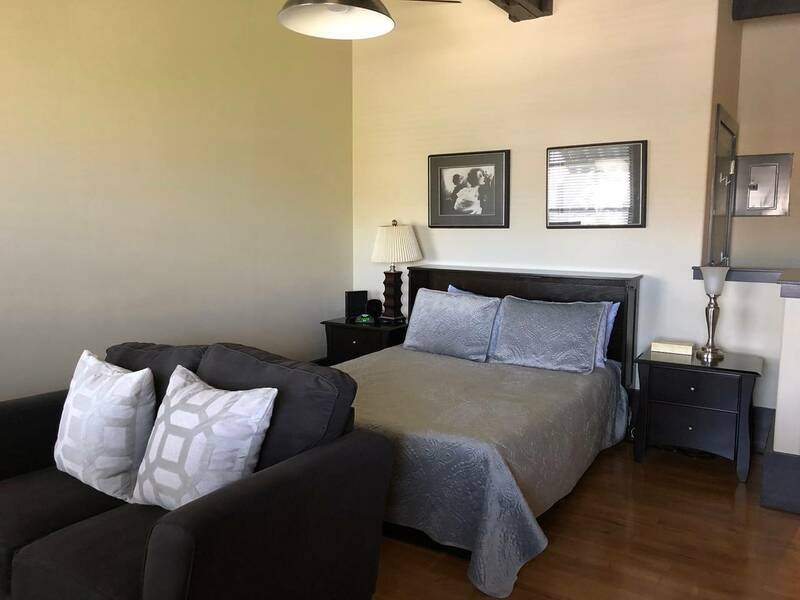 *In Order To Make A Booking For One Of Our Southern Oregon Rentals You Must First Create An Account Using The Signup Button At The Top Right Of The Screen. 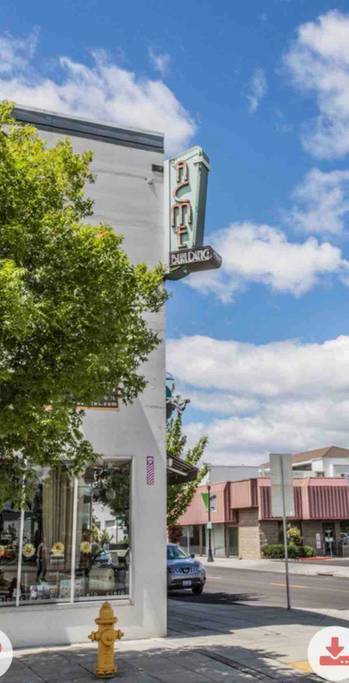 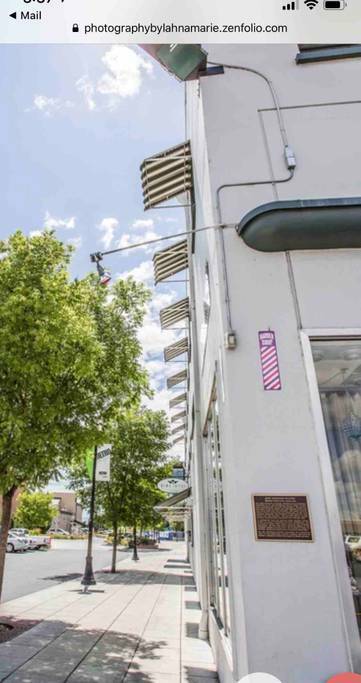 The Ayala Suite at the historic Acme Building in downtown Medford, Oregon is conveniently located just a a few blocks away from the most popular restaurants and pubs as well as shopping, and the Craterian Theatre. 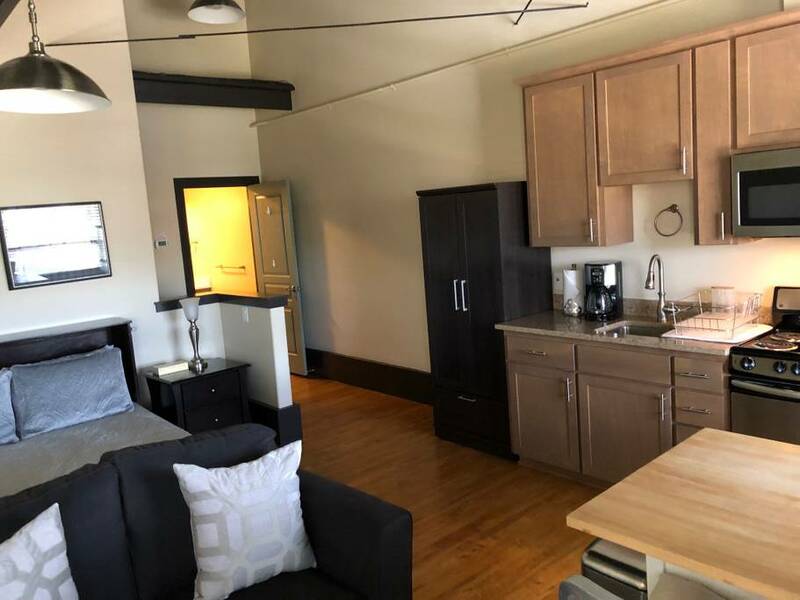 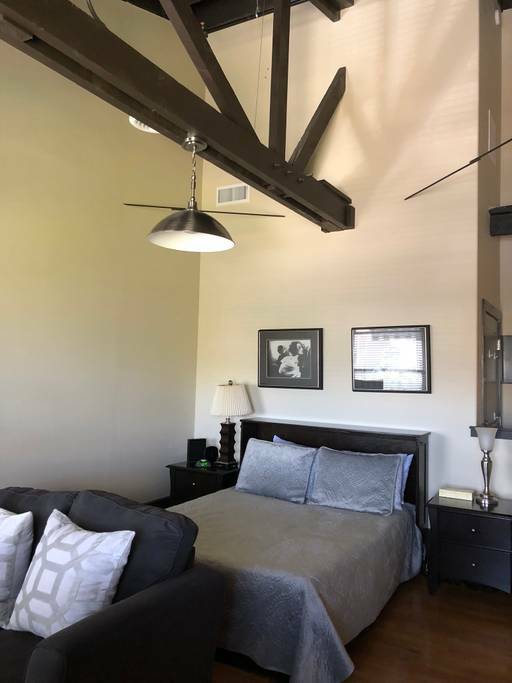 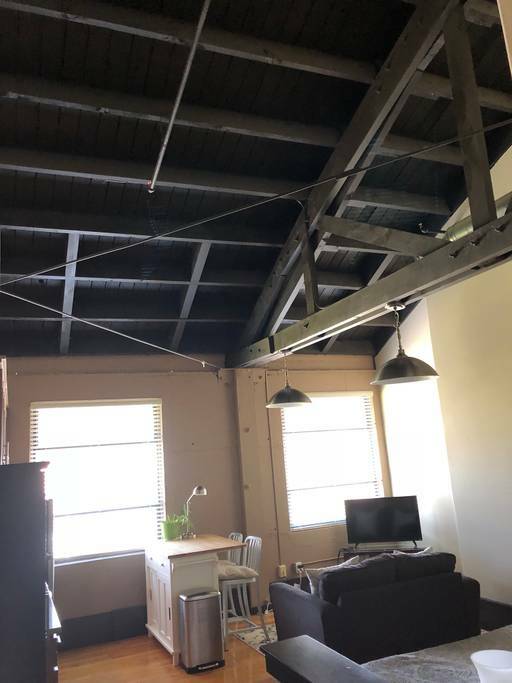 The Ayala Suite at the historic Acme building has a trendy, loft feel with restored original maple floors, exposed barrel trusses in all units, and avant-garde interior design. 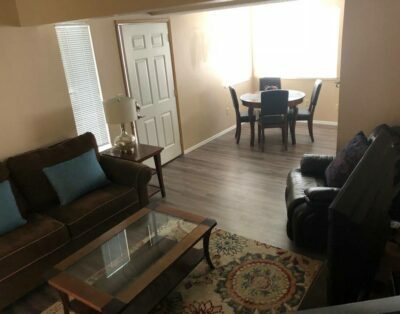 Each unit has a unique character with professionally designed and decorated interiors unlike anything in the area. 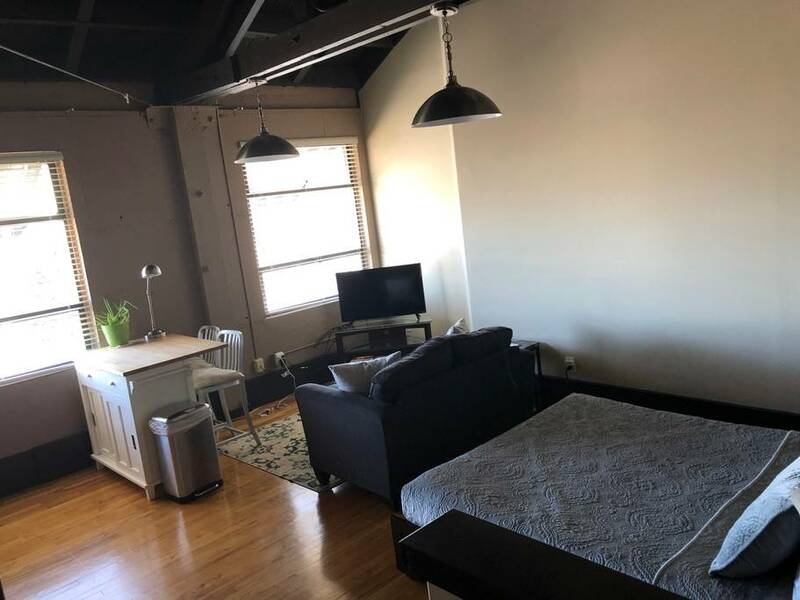 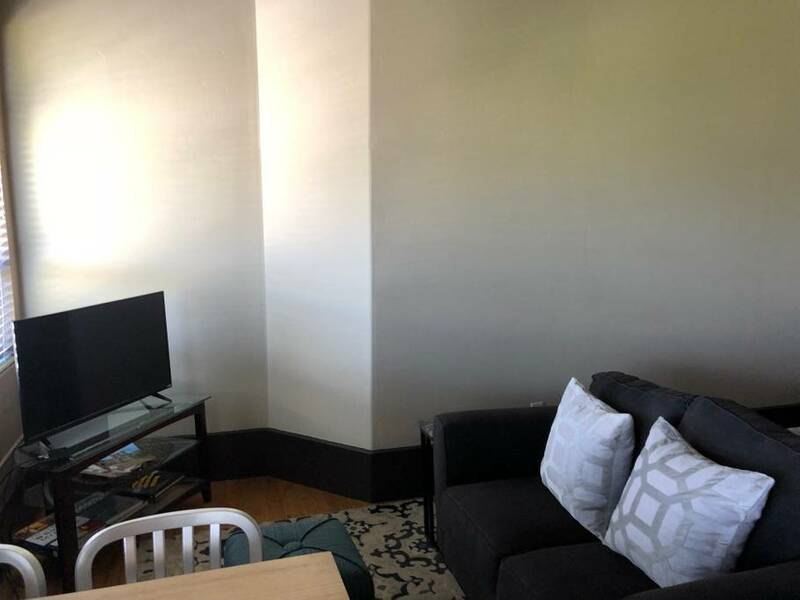 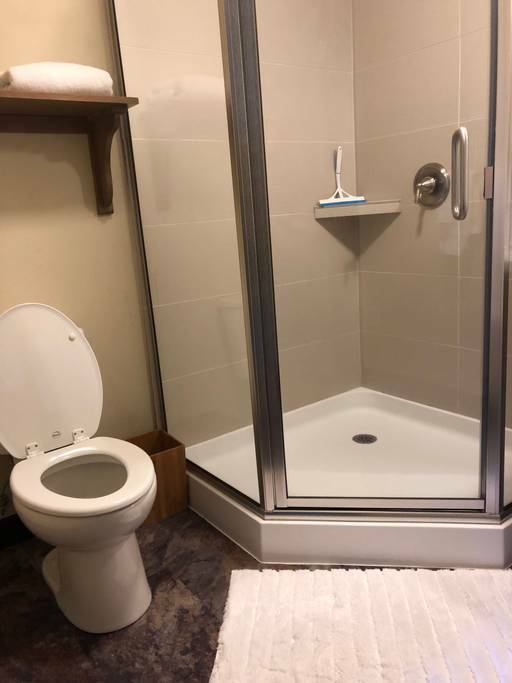 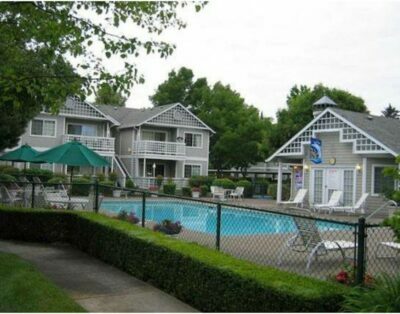 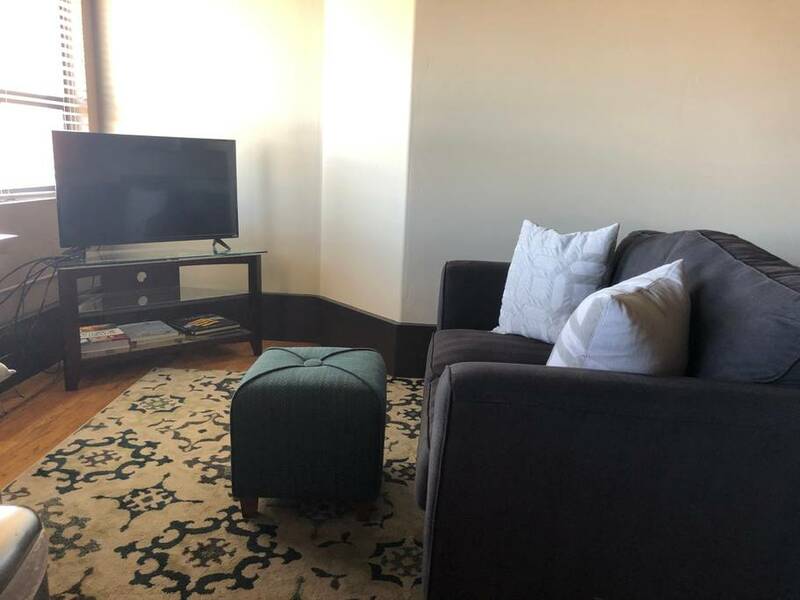 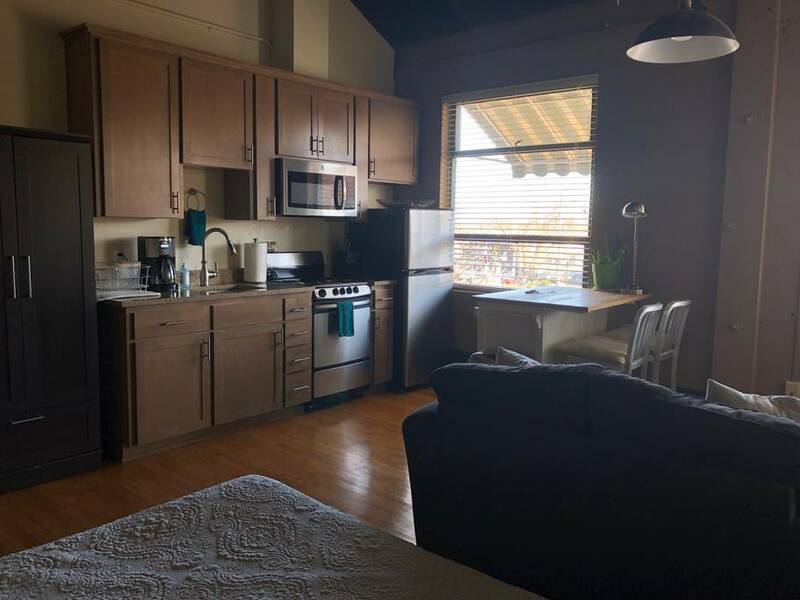 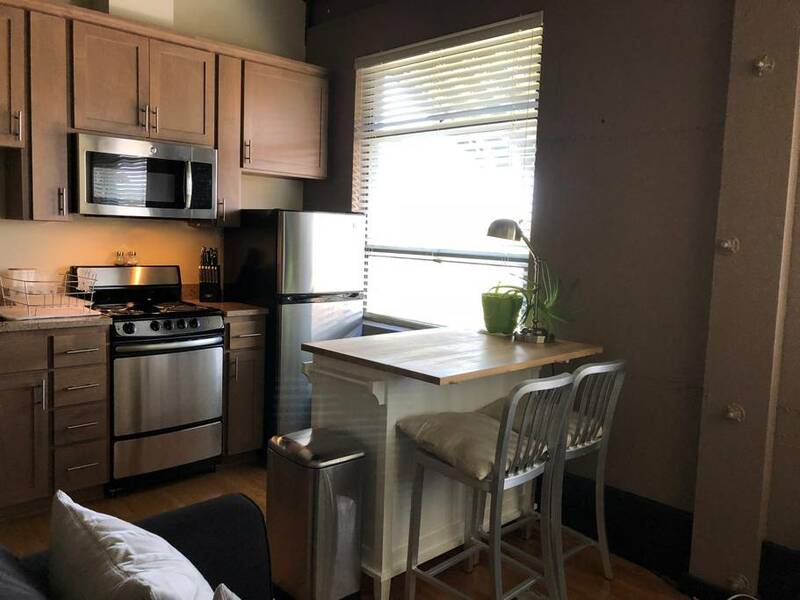 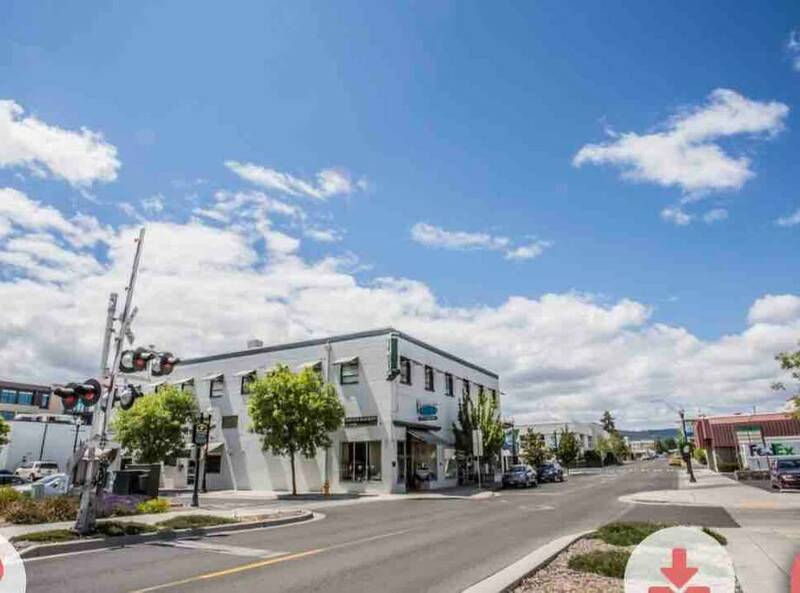 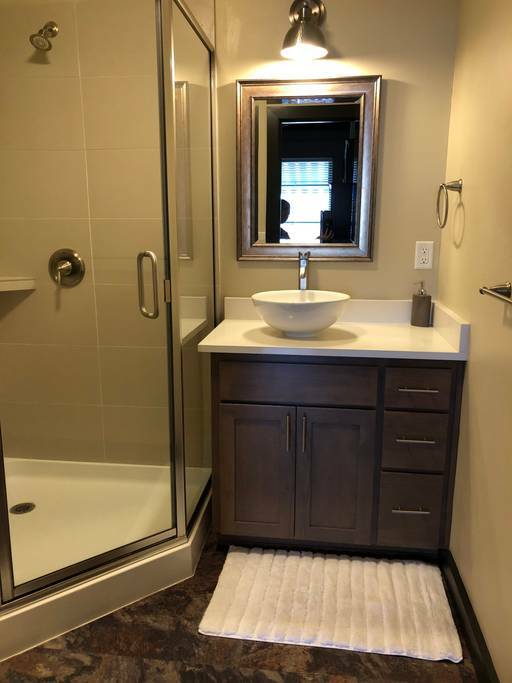 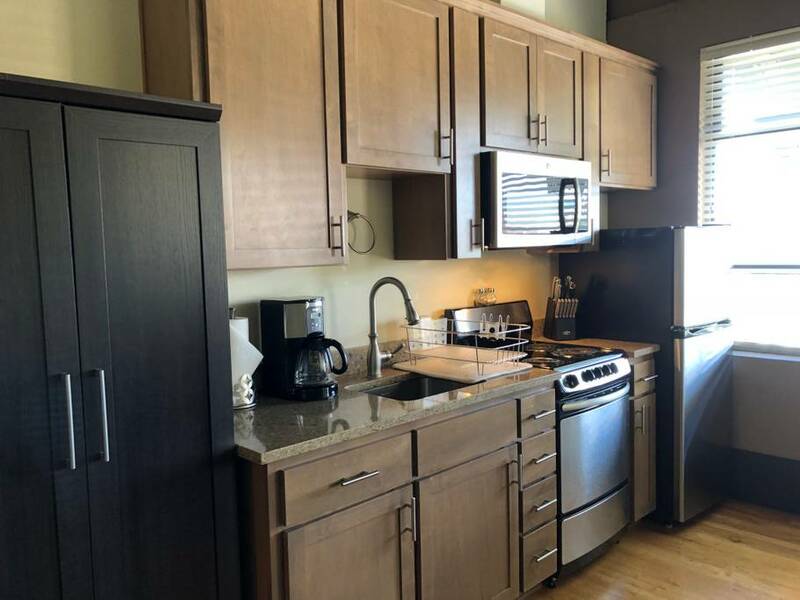 If you are looking for Southern Oregon Rentals that are centrally located close to everything Medford has to offer, this is it!